October is a great month to be in the kitchen. It’s the perfect season to experiment with roasts, soups and festive desserts as the holidays approach. 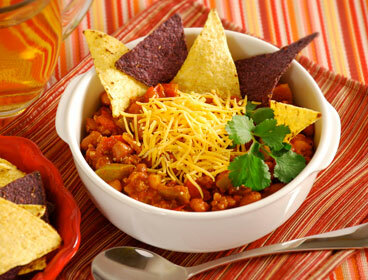 In the spirit of fall foods, we’d like to turn our attention to slow cooking. The practice of cooking food for long periods of time at low temperature is perfect for this time of year. It fills the house with delicious smells and creates time for more important things – like family time! October also kicks off the holiday season with Halloween! A holiday for trick or treating, costumes, and of course, candy! Host your own Halloween gathering this year with little bites and no-fuss recipes from the Zojirushi archives. Our recipes are seasonally inspired and meticulously tested to give you the ultimate kitchen experience. Whether it’s slow cooked fall fare or festive holiday snacks, we look forward to seeing what you create. 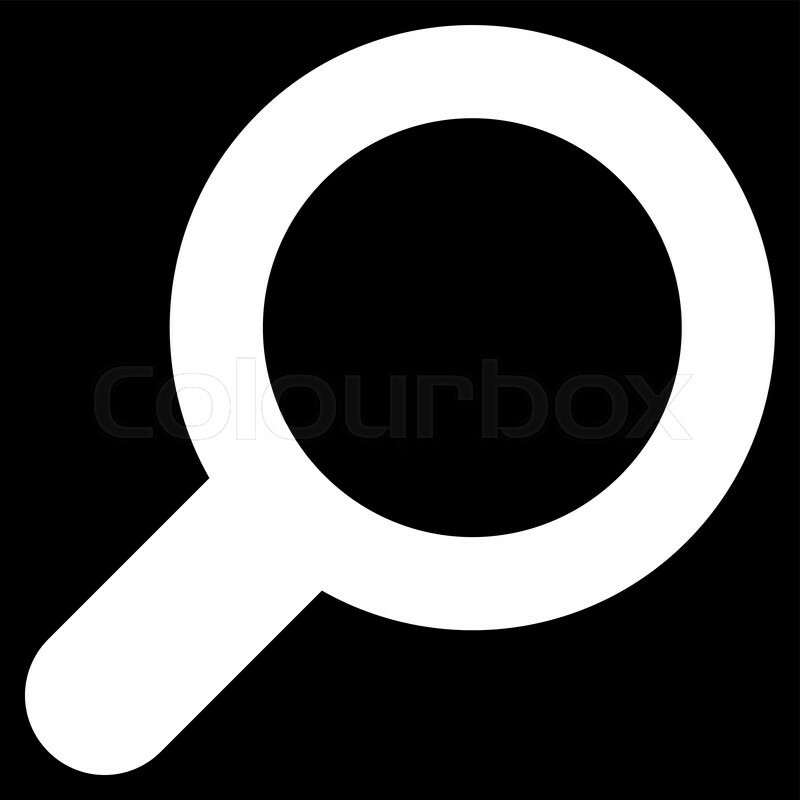 As always, don’t forget to share ideas, recipes and pictures with us! Happy autumn and happy cooking! Music is a lot like food. It is widely celebrated, brings people together, and each culture has its own version. Like any other culture, Japanese music has a long rich history and a sound as exquisite and unique as the country itself. Unfortunately, and probably not unlike other cultures, modern styles of Japanese music today overshadow the traditional, and traditional music is only heard during certain occasions. The foundation of traditional Japanese music was introduced from the Chinese. The Japanese adapted their style of music and poetry and recreated it into music suitable to be played at an imperial court, which is now called gagaku (雅楽). It consists primarily of wind and string instruments with percussion. This type of Japanese music dominated the imperial court dances during the Nara (710-794) and Heian (794-1185) periods. When Buddhism was introduced, the ritual and chanting of religion strongly influenced Japanese music, and evolved into a new style called shomyo (声明), a style which one recited words along with the melody of the song. During the Kamakura (1185-1333) period, yet another style of music called Heike Biwa (平家琵琶) appeared. It was a type of narrative music in which musicians recited popular tales such as “Tales of Heike” as he played the Biwa, a violin like string instrument. Heike Biwa opened the way to various performing arts. Dancing, acting, acrobats and dialogues were added to the music which gained popularity among the civilians. Noh (能) and Kabuki (歌舞伎) are the two well-known forms today. 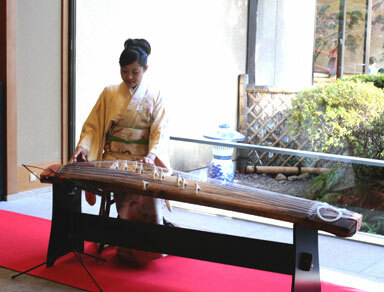 The three “traditional” instruments we think of today are: Shamisen, a violin like string instrument that has a long neck, a small body and 3 strings; Shakuhachi, a flute made of bamboo; and Koto, a large wooden string instrument with 13 strings that are played with picks worn on the fingers, similar to those used in playing the guitar. Have you heard any of these instruments being played, and if so, where? Mushrooms are an essential part of the Japanese foodway. From sukiyaki to kaiseki, Japanese mushroom varieties bring elements of earth and balance to every dish. And what better time of year to learn about mushrooms than in the fall! They are easy to grill, bake, or sauté, and pair well with meat or soups, and even fair well on their own! With unique textures and flavor profiles, each mushroom has its own terroir and can be discerned much like a fine wine. With our guide to Japanese mushrooms you will be a connoisseur in no time! Enoki: A favorite in the Japanese food world these mushrooms are characterized by their long skinny white stalks and small caps. They are crisp and mild in flavor. These mushrooms won’t lose their crunch in soups and hotpots and are also delicious blanched in a salad. You can even throw them on a grill for a nice smoky flavor. Eringi: Arguably the largest variety, this is also known as Trumpet Mushrooms. This variety has a large white stem and a thin brown cap. These mushrooms are mild in flavor and can assume the taste of whatever they’re cooked with. They are good simmered, grilled, hot or cold. Slice and dice them for faster cooking! Maitake: From the look of its frilliness, the name of this mushroom means “dancing mushroom”. It has a woodsy flavor and a nice meaty texture. Widely available in the US, maitakes are packed with vitamins, protein and fiber. Maitake mushrooms partner well with steak and are delicious with butter, olive oil or lemon. Nameko: Meaning “slimy little things”, these are known for their gelatinous coating. Small and amber-brown in color, these mushrooms are often used in miso soup or atop a bowl of soba noodles. For you thrill seekers and adventurous eaters, this variety can be found bottled or canned in Asian markets and specialty food shops. Shiitake: Perhaps the best known of the East Asian mushroom varieties, shiitakes are light brown in color and have thick caps. They are available fresh or dried. Dried shiitakes have a stronger flavor and are often used in simmered dishes and soups, while fresh ones form a more delicate texture when cooked or grilled. Overall, it has a rich and buttery flavor. 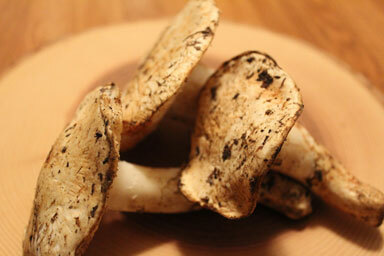 Shimeji: Also known as buna shimenji, these are the quintessential mushroom variety. With a grayish white stem and brown caps, these little guys are a perfect complement to any dish. They are delicious pan-fried or in soups with seafood or wild game. They can be bitter when uncooked, so always add a little heat before enjoying. Our Gourmet d’Expert® Electric Skillet is a great product for transitioning to fall. Featuring a deep dish inner pan, a flat plate plus a steaming tray, it will carry you through many a breakfast, lunch and dinner! Stay warm on cold nights with homemade sukiyaki, steaks and fondues and welcome winter mornings with buttermilk pancakes. 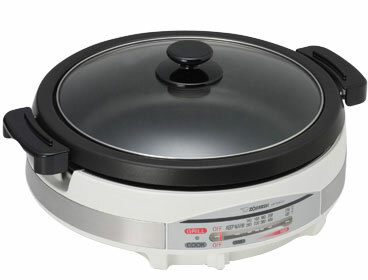 Its circular heating surface is perfect for even cooking, and with an adjustable temperature setting from 176°F (Keep Warm) to 480°F, you are sure to get that perfect cook every time. This compact and versatile product is easy to clean, pack and go. Take it with you to a holiday party for an interactive dining experience and enjoy!